Smoothie King is a franchise that specializes in blending smoothies for a certain purpose. It offers options for specific dietary needs. There are over 800 locations around the world. Many people assume that the product is unhealthy, loaded with syrups, sugars and chemicals. They don't realize that it can help them to reach their fitness and health goals. 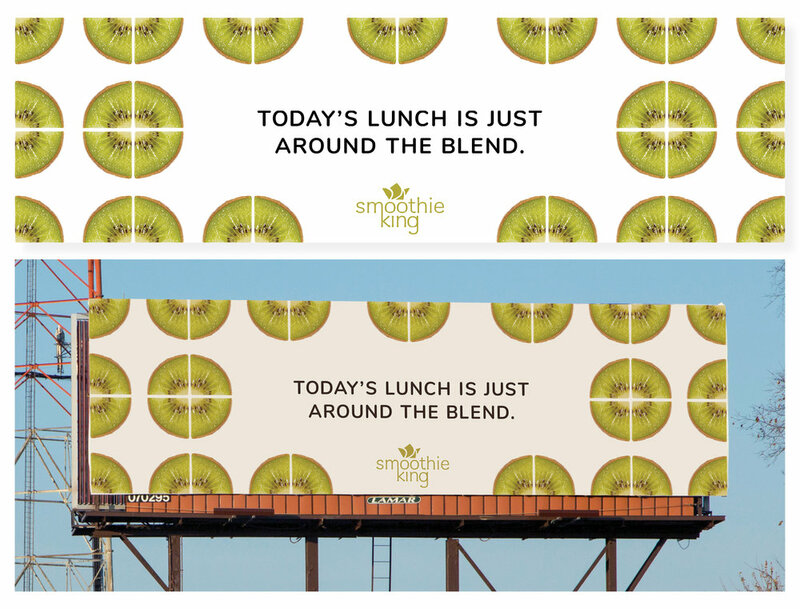 The campaign works to highlight problems or goals in the lives of the audience, and provides Smoothie King as the solution. 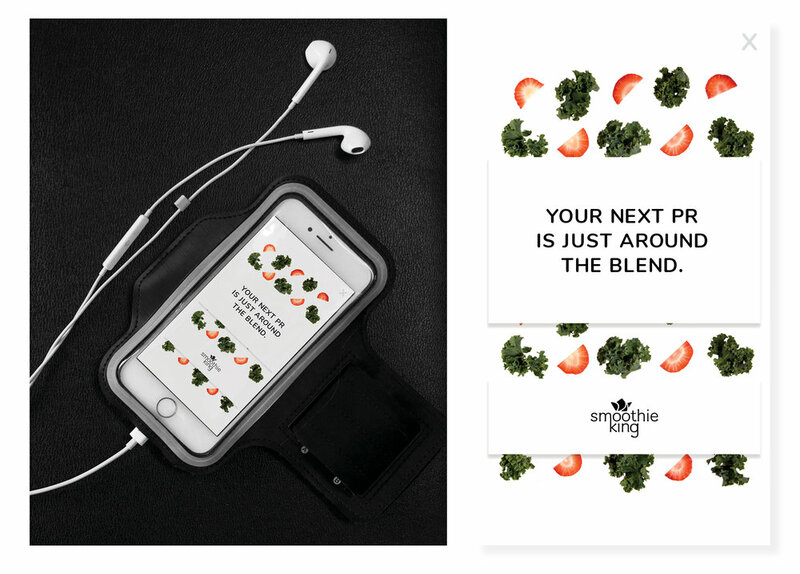 Each ad features simple ingredients that are found in the smoothies, emphasizing the simplicity of the product and working further to differentiate it from fast food chains.